You cannot compare how good local fruits and berries taste in comparison to imported options. 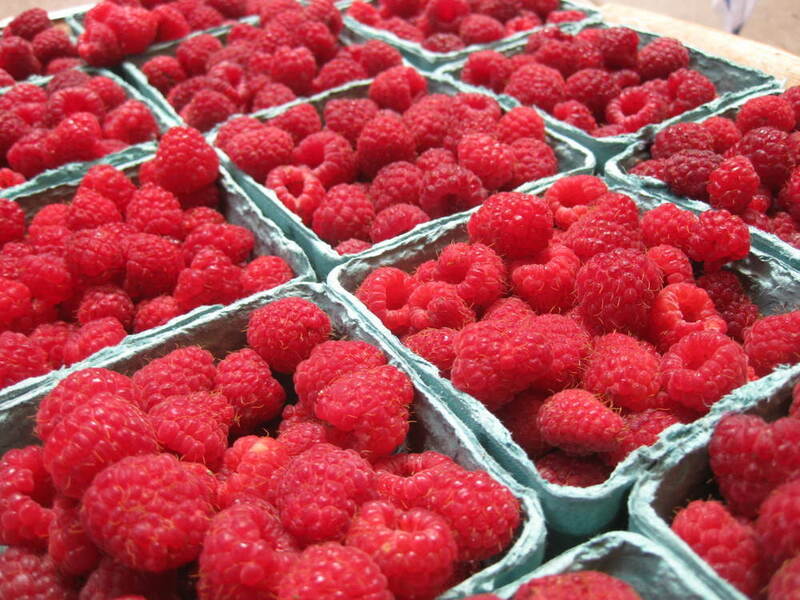 They are picked at the peak of freshness and meant to be eaten right away, not to be shipped across the country. They melt in your mouth and excite your senses. They give you a year-long memory of how something should be. 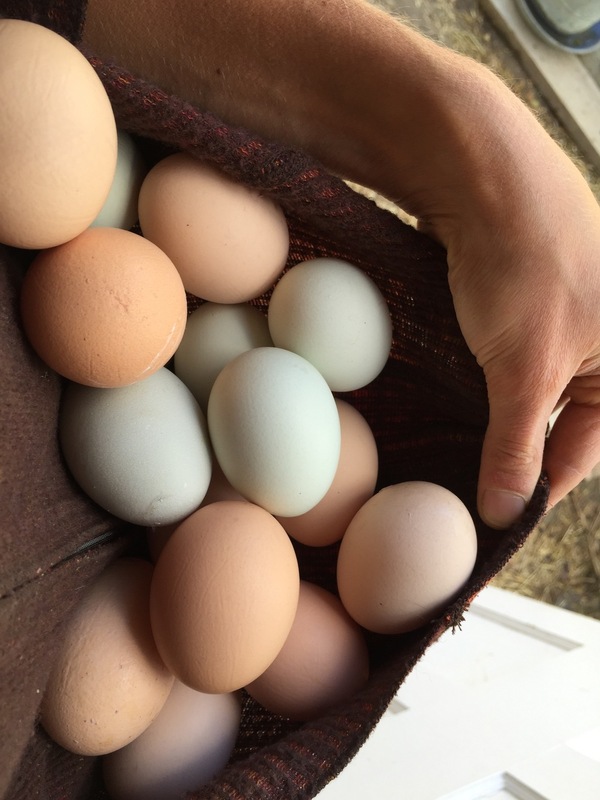 At the farm, we try to have something fruiting from late May to the end of October. 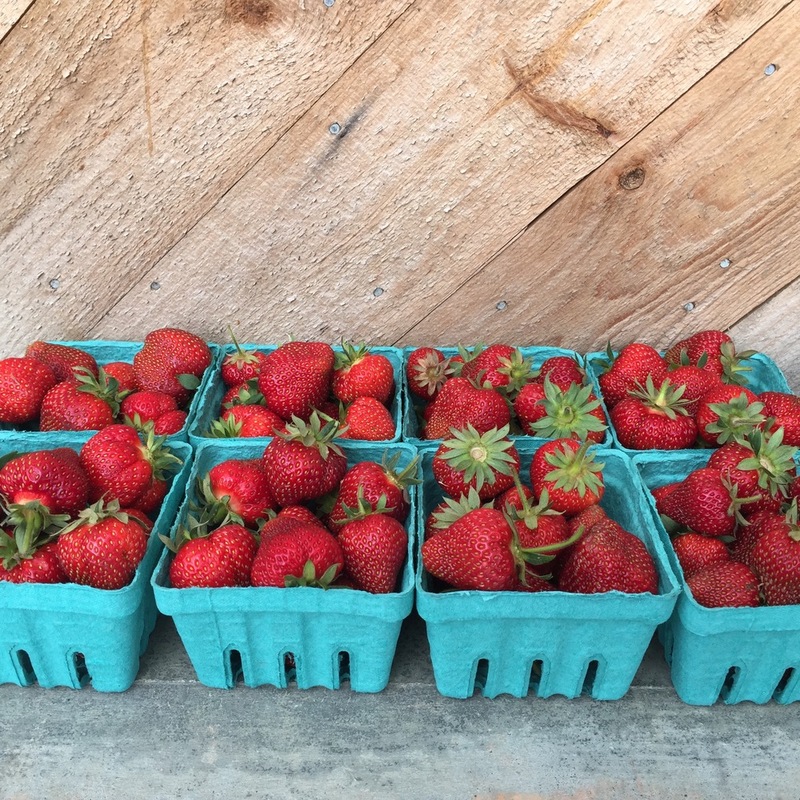 We mainly grow June-bearing Strawberries (20 varieties), summer (6 varieties) and fall Raspberries (3 varieties), high-bush Blueberries (16 varieties), Currants (6 varieties), Gooseberries (3 varieties), and Kiwis (3 varieties). We are excited for our newly planted fruit trees. Our goal is to see if we can manage them for marketable organic production and quality. We established a small orchard consisting of Pear, Plum and Quince. Stay tuned.